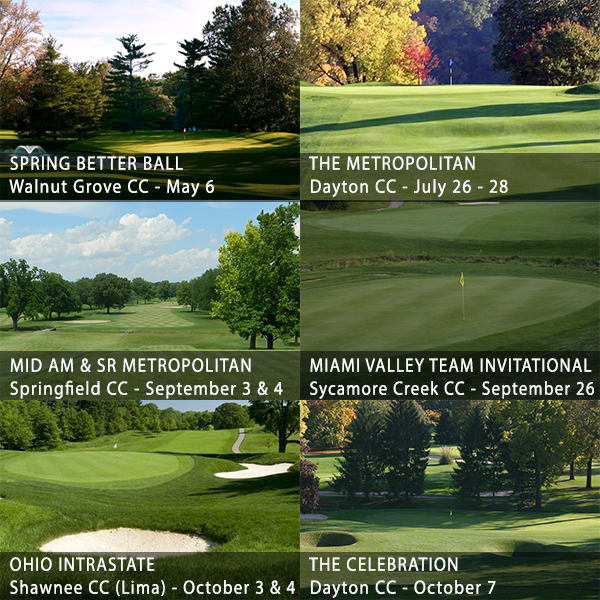 The Miami Valley is lucky to have many great golf courses in our area, and many of those courses have some very hard holes. We would like your opinion on what you believe are some of the hardest holes in our area. We will take your submissions HERE until Friday, December 7th. The following week we will put all the submissions to a vote and see what hole is voted the toughest in the Miami Valley. With major changes to the Rules of Golf going into effect on January 1, 2019, your Miami Valley Golf will offer an expanded schedule of complimentary workshops. They will take place this off season across our area. For those of you with smart devices you can also download, free of cost, the 2019 Rules of Golf App at either your iTunes or Play store. Give them a Membership with Youth on Course. 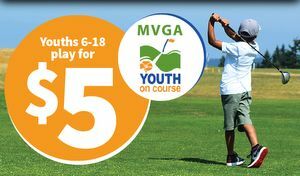 For Junior Golfers through age 18, once they become a member the most they will pay to play is $5. We are adding more courses every month and it's a great way to spend time with your kids or grandkids away from the distractions of everyday life.